With the invasion of smart phones, are lives have become incredibly easy. We can get in touch with our loved ones and access any information we need, within a few taps on our phone. Mobile phones are now our gateways to the world and, therefore, it’s necessary that we stay connected at all times. To ensure that you don’t lose touch, just log on to Reload.in for a smooth recharge that is completed within a few clicks. 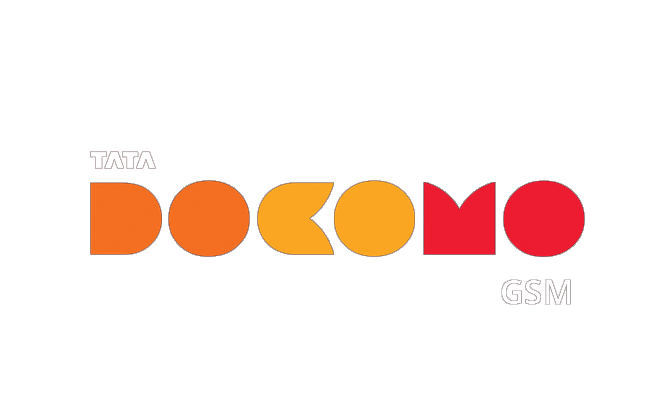 Tata Docomo is a seasoned player in the telecom market, In India Tata DOCOMO GSM has a huge number of favorite customers. At Reload.in, you’ll notice a wide array of options unfurl in front of you at the Tata DOCOMO GSM page. There are the 2G and the 3G plans and, also, SMS packs, data plans, and top-ups. If you spend a lot of time connecting with people who live in other States or abroad, do check out the roaming and the International call packages on offer. Going through with the recharge process is probably as easy as it gets. Just click on the Tata DOCOMO GSM option on the Recharge page. Next, you’ll need to key in essential details like your phone number, the State in which your number has been registered, and also the recharge value. After that, you’ll enter into the payment page. Reload.in assures a secure payment process to its customers they assure that you are in safe hands once you arrive at the payment gateway. The procedure is not only straightforward but has been fortified against hacking. You can complete your recharge through your Credit/Debit Card or even through Net Banking. When your payment has come through, you can make the most of your phone recharge.